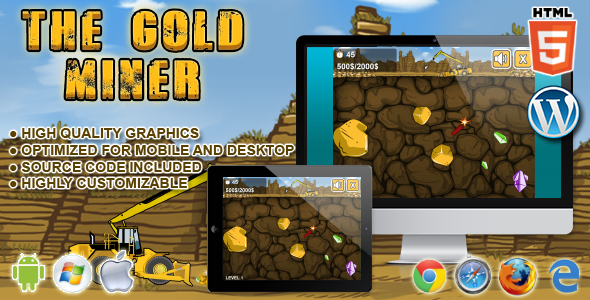 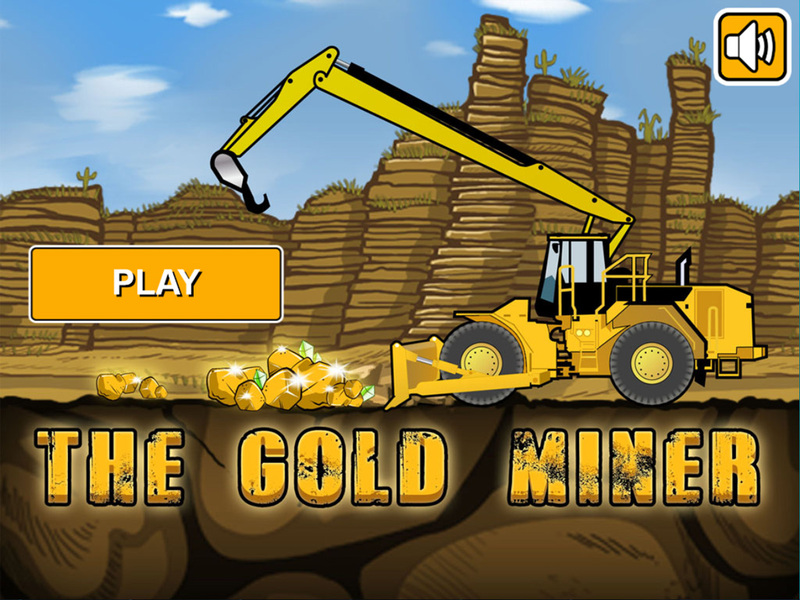 The Gold Miner is a HTML5 puzzle game. 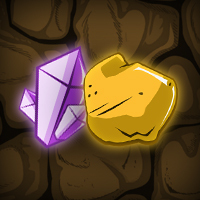 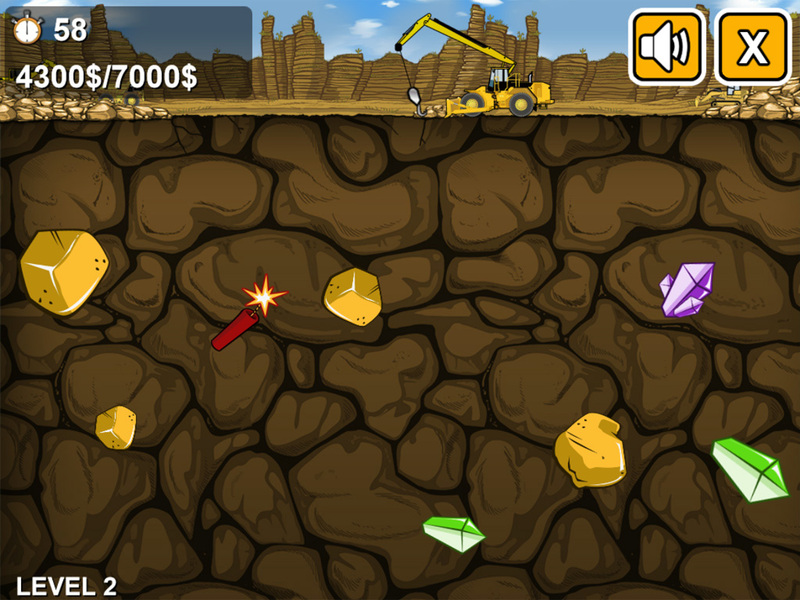 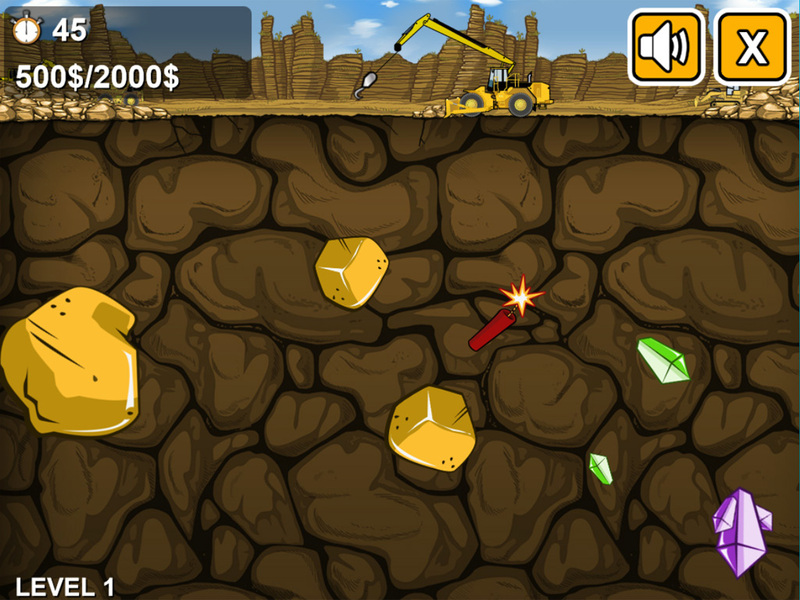 The goal of the game is to collect all nuggets and diamonds in the level and avoid dynamites. 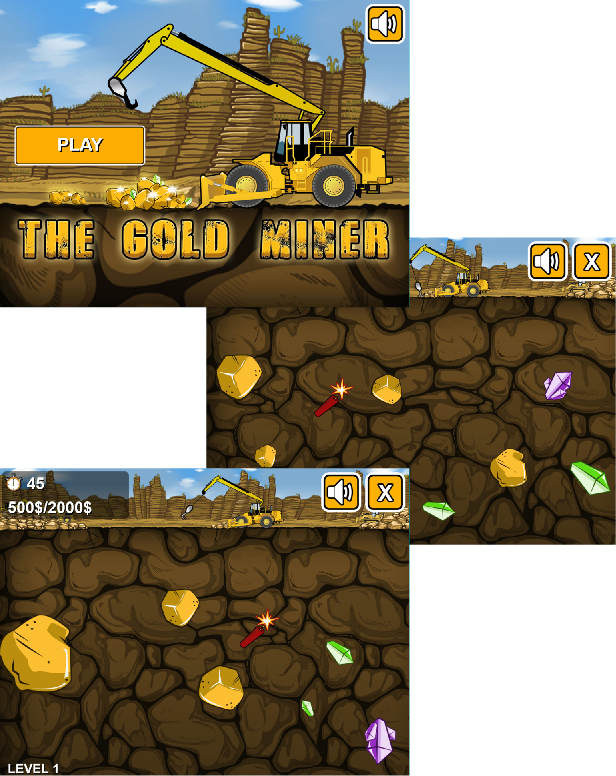 Sounds are DISABLED ON MOBILE DEVICES to avoid compatibility issues but can be easily enabled (read the document online).